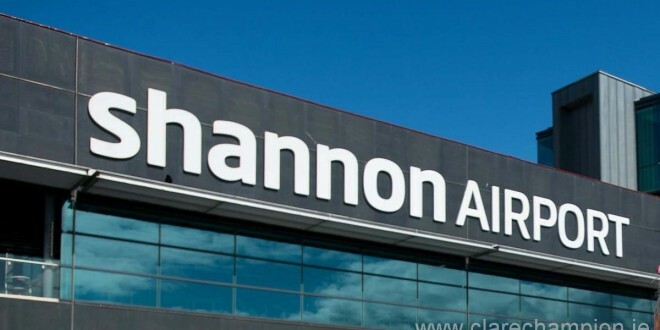 GARDAI made two arrests at Shannon Airport this morning as two people are believed to have breached security fencing. They were questioned at Shannon Garda Station and it is understood that they are part of an organisation, US Veterans for Peace. One flight was delayed due to the incident. At 6.30pm this evening the men were still being questioned at Shannon Garda Station.